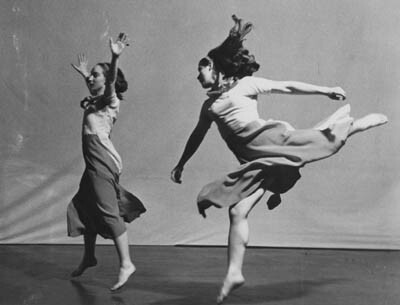 New Dance Group was established in 1932 by a group of artists and choreographers dedicated to social change through dance and movement. 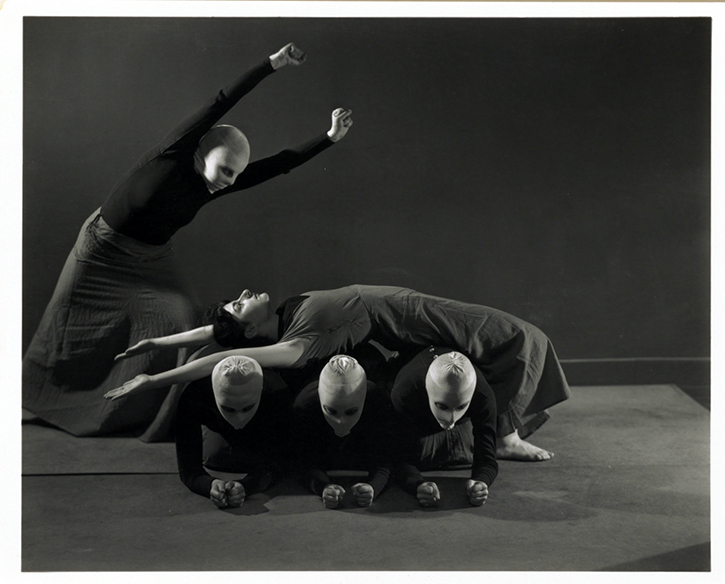 The founders were students at Hanya Holm's studio, and soon their philosophy attracted a wide student base of ordinary workers and dancers. For just a dime, students received an hour-long dance class, an hour of improvisation based on a social theme, and an hour of discussion on social issues. Those members wishing to choreograph followed two rules: dance about something important to you, and create work so that the audience could understand the dance's thrust. As one of many groups performing under the umbrella of the leftist Workers Dance League, the New Dance Group quickly established itself as a leader in the field, presenting dances that not only spoke forcefully about social ills but also adhered to high artistic standards. New Dance Group soon expanded to include dancers, choreographers, and teachers from different techniques. Sophie Maslow, Anna Sokolow, Jean Erdman, and Jane Dudley came from Martha Graham's company; Bill Bales and Joe Gifford hailed from the Humphrey-Weidman group; and Eve Gentry and Mary Anthony, like the original founders, first worked with Hanya Holm. 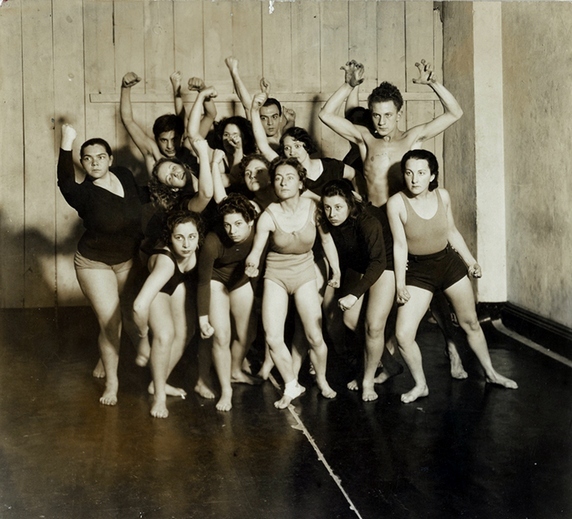 Modern techniques were not the only staple at the New Dance Group's studio. Erdman taught Hawaiian dance, Hadassah taught Indian dance forms, and Pearl Primus and Beryl McBurnie offered classes in Caribbean and African dance forms. Ballet was eventually added to the roster as well, with some classes taught by Broadway dancer Wayne Lamb. The diversity in dance was indicative of a greater philosophy: at a time when American society was laced with discrimination, New Dance Group welcomed people of all races and religions. Whatever one may think of this woman, she pointed out, before anyone else, the society we were entering as creators, and how asking, sharing, believing in our work, investing in ourselves rather than in already tried paths, was opening itself as an alternative for making work. I would get harassed sometimes. People would yell at me from their cars. "Get a job! "(Laughing) And I'd be, like, "This is my job." But it hurt, because it made me fear that I was somehow doing something un-joblike and unfair, shameful. And the media asked, "Amanda, the music business is tanking and you encourage piracy. How did you make all these people pay for music?" And the real answer is, I didn't make them. I asked them. And through the very act of asking people, I'd connected with them, and when you connect with them, people want to help you.